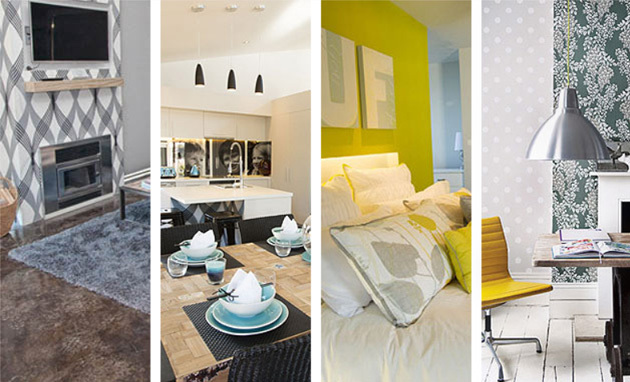 Brackenridge and Bloom Design is a Christchurch based interior design company providing interior design services to both Residential and Commercial projects. Whether it is earthquake related renovations, a new build or simply an updated look for your home or office we’re all about providing you with the highest quality services through forming strong client relationships. Whatever your budget, we look forward to providing you with innovative design solutions to create a fantastic home or working environment you’ll love. From understanding exactly what it is you want to achieve in your design, to the final delivery of your interior project, we take all the steps necessary to work with you to create practical design solutions with style and elegance.